JoAnn Chaney is a graduate of UC Riverside’s Palm Desert MFA program. She lives in Colorado with her family. 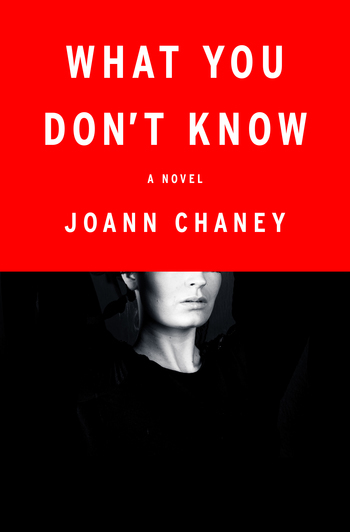 What You Don't Know, her debut novel, was longlisted for the Crime Writers' Association's John Creasey (New Blood) Dagger Award and was one of BookRiot's Best Mysteries of the Year. As Long As We Both Shall Live is her second novel.